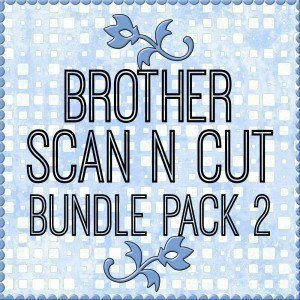 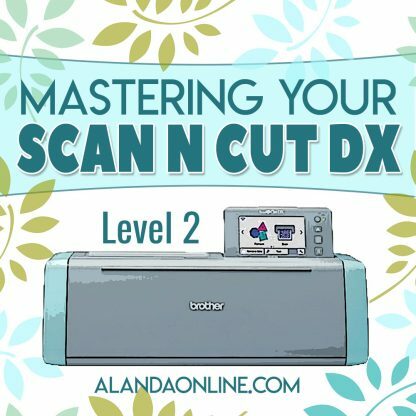 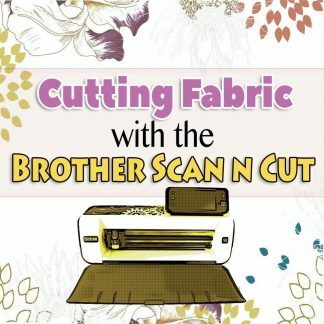 View cart “Mastering Your ScanNCut DX – Paper” has been added to your cart. 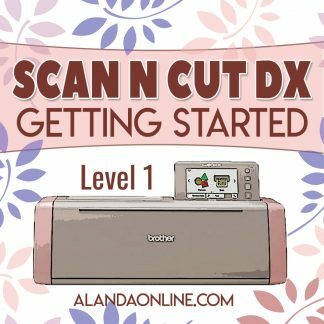 THIS TRAINING COURSE IS FOR THE SCAN-N-CUT DX ONLY. 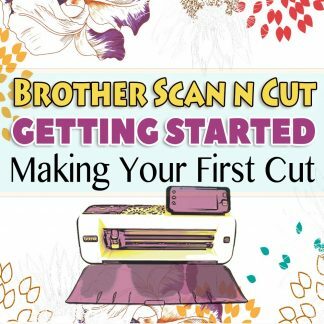 If you have the older version of the machine, CLICK HERE for training programs. Learn how to master your ScanNCut DX in this 48 video training course that also includes written instructions that you can download in PDF format. The Mastering Your ScanNCut DX course will take you through both basic and advanced editing functions, how to work with both patterns and text, everything you need to know about scanning including scanning and cutting out patterns, creating your own cut files from scanned images and even saving images of your photos and precious documents. 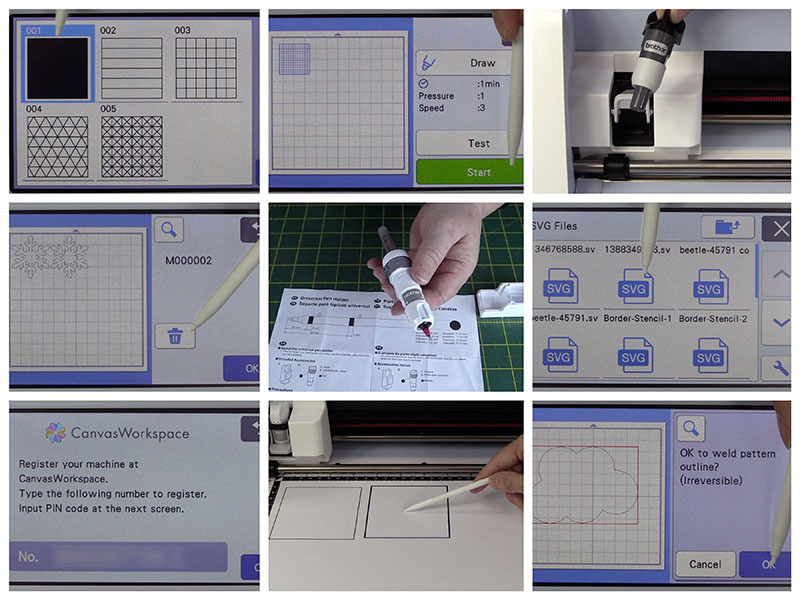 We also include how to use the drawing function, how to import and export patterns, how to set up the WiFi and so much more. 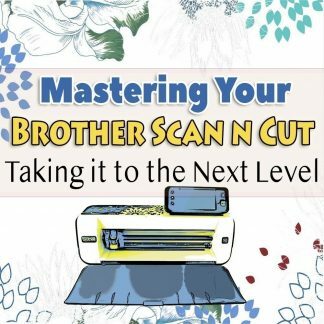 There are 48 videos in this course and all the videos plus the written instructions are available 24/7 for you to view online. 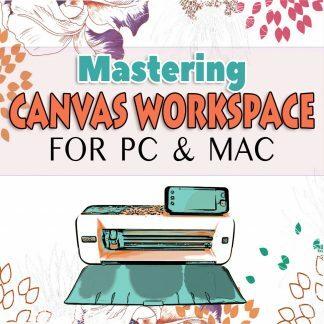 However, if you prefer not to watch online, then all of the videos and written tutorials can be downloaded to your computer so that you always have them on hand.